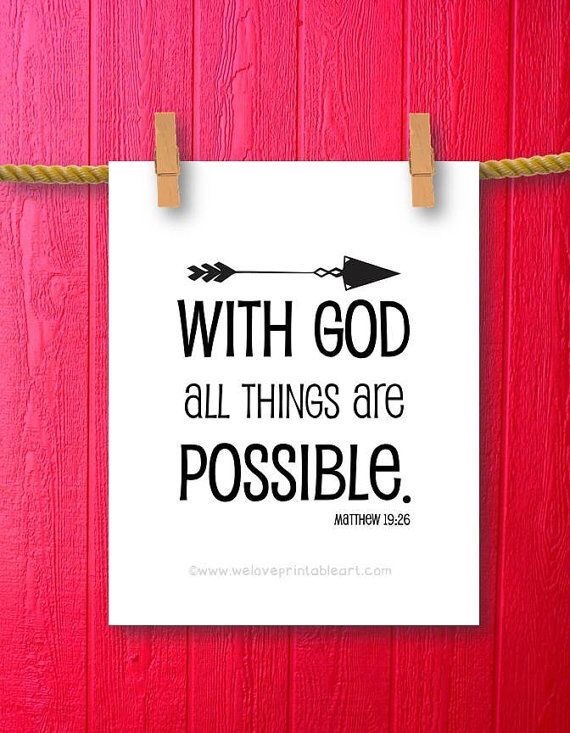 But with God, it is possible. Get up, get out and get moving. “Don’t be obsessed with getting more material things. Be relaxed with what you have. You don’t need more stuff, you need more God. Fill up in His presence then pour it out doing the impossible thing with Him at your side.